Our Glucose Support+ formulation was created by Dr. Hui, a renown UCLA doctor and scientist who has dedicated his entire career to the battle against diabetes and obesity. Our signature blend of ingredients delivers maximum nutrient absorption for optimum effectiveness. Vegan, Non-GMO, non-dairy and gluten free! Recommended Use: Take three capsules twice daily after breakfast and lunch or as recommended by a physician. Looking to cleanse your system and feel energized? 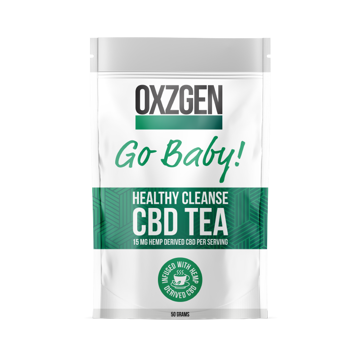 Our premium loose-leaf tea includes our signature blend of MCT oil and Ramón seeds, plus all the benefits of our healthy THC FREE Hemp Derived CBD.